What would Princess Diana's Legacy be after her passing? Read the shocking truth about the battle for her estate. She entered the world as Diana Spencer, but it was her July 29, 1981 fairytale wedding to Charles, Prince of Wales that gave her a new name, Princess Diana, and made her a worldwide sensation. With paparazzi capturing her every move, the young Princess Di settled into her new life at Kensington Palace, and she was soon pregnant with the future King of England, born June 21, 1982, and named William. He was joined by a baby brother, called Harry, on Sept. 15, 1984. But soon, any facade of happiness was showing cracks, as rumors swirled that Prince Charles had resumed a life-long love affair with Camilla Parker Bowles (now, his wife), and Diana turned to the comfort of Major James Hewitt. In the wake of these scandals, the Royal couple separated in December, 1992, and three years later Buckingham Palace revealed the Queen had officially encouraged them to divorce…which they did, but not until Aug. 28, 1996, which stripped Diana of the title “Her Royal Highness,” but she forever remained Diana, Princess of Wales. When not busy raising her beloved Prince William and Prince Harry, Diana travelled the world in support of a variety of charitable causes, including the banning of landmines. But it was a trip to Paris that proved fatal, when she and her new beau, billionaire scion Dodi Fayed, climbed into a Mercedes driven by Fayed’s bodyguard, Henri Paul, and raced away from the Hotel Ritz and into the Pont de l’Alma tunnel. Paul lost control of the car, and crashed head-on into a support pillar. Princess Diana was dead at the age of 36. 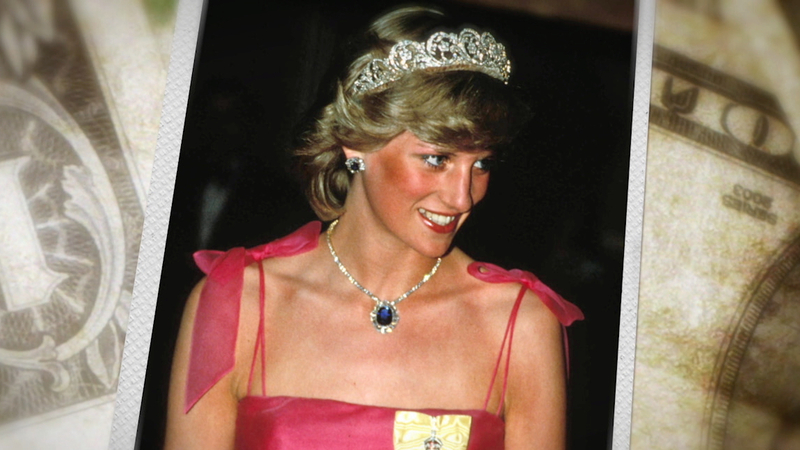 Princess Diana: Behind Closed Doors, hosted by Natalie Morales, takes a respectful look at the life and death of one of the world’s most famous of Royalty: Diana, Princess of Wales. 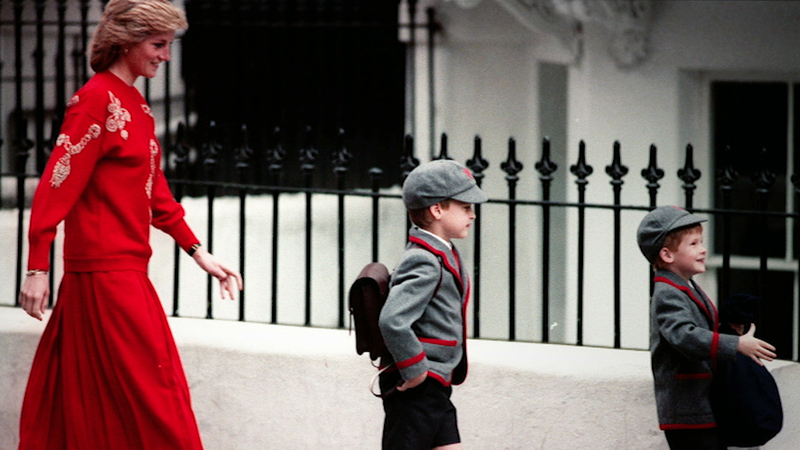 As this preview shows, a young Diana Spencer lived the life of a commoner, including being a babysitter and a house cleaner. 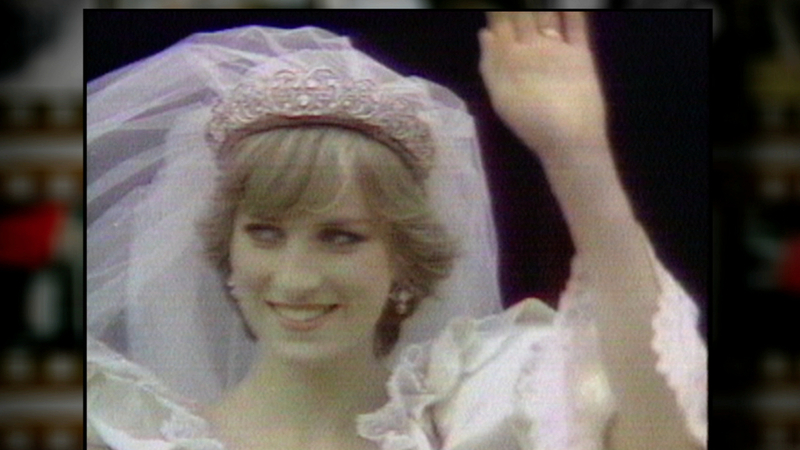 As Natalie Morales notes in Princess Diana: Behind Closed Doors, the wedding of Diana Spencer and Prince Charles was the event of the century, truly an international fairy tale, and it became the most-watched wedding in television history. 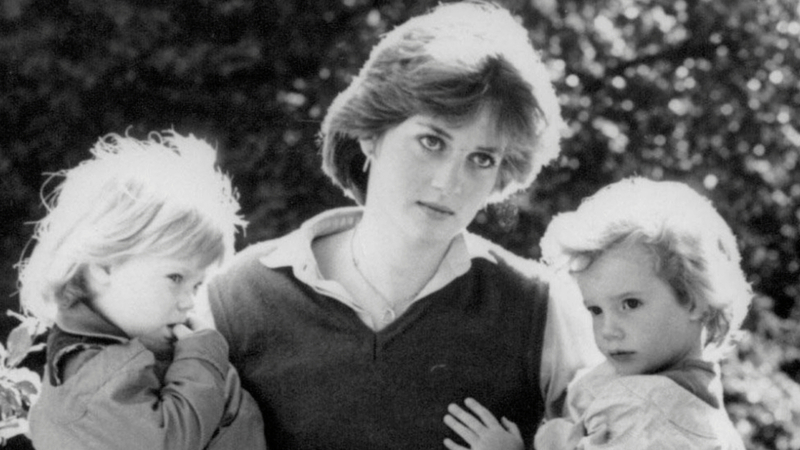 After her fairy tale wedding, Her Royal Highness, the Princess of Wales, raised eyebrows by being a hands-on mother who raised her children with affection and attention, as Natalie Morales recounts in Princess Diana: Behind Closed Doors. Even a trip to a hamburger joint was not out of the question for the Princess and her boys. Diana Spencer, the People’s Princess, shook up the palace and took charity work to a whole new level. When she died in a car crash after being pursued by the paparazzi, she left a legacy that would change the laws of British media and a more approachable royal family. She also left about 100 charities, 17 god children and an estate that would be fought over for almost a decade, as recounted in Princess Diana’s Legacy. Noted investigative author Colin McLaren, in Princess Diana’s Death: Mystery Solved, recounts what he learned when he became the only independent detective at Princess Diana’s Paris car crash site in 1997, including noticing the many mistakes made by the French police. In addition to missing vital clues they were misled by unreliable witnesses and failed to see crucial forensic evidence at the scene. McLaren didn’t. How – and why did this happen? 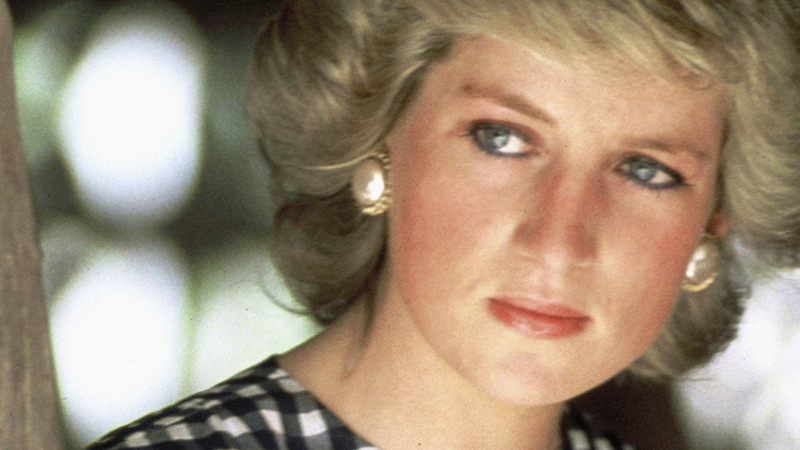 For some, Diana’s death was no accident. Two decades after her death, the non-stop revelations continue to cast doubt on the death on what exactly happened on that night. Could the accident have been orchestrated that night? Or can the rumors surrounding the death of Lady Di finally be laid to rest? Those are just some of the questions raised, and answered, on Case Closed with A.J. Benza. Princess Diana's 19th Death Anniversary It’s been 19 years since the tragic passing of Princess Diana. The charismatic royal sadly lost her life after a car crash in Paris on August 31, 1997. Rest in peace. Over 750 million viewers from around the world tuned in for the royal wedding ceremony as Prince Charles and Lady Diana Spencer arrived at St. Paul’s Cathedral. 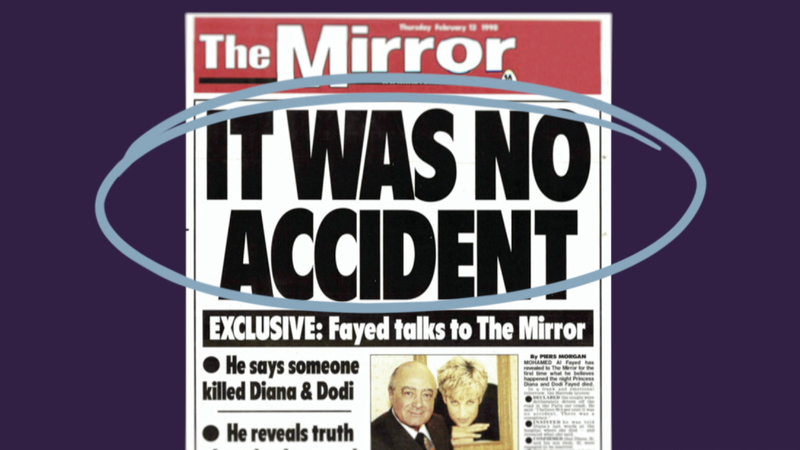 Here is one of the first BBC News reports of the Princess Diana and Dodi Fayed car crash in Paris on a BBC News announcement with Martin Lewis. BBC1 interrupted the film Borsalino to bring its short announcement.